Age 22, of Honolulu, passed away on December 14, 2016. 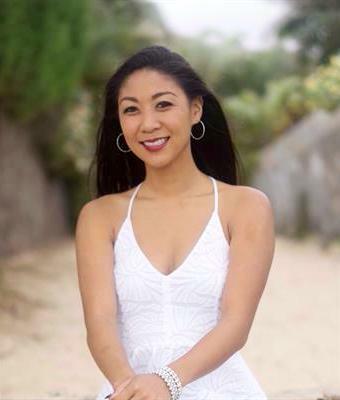 She graduated and from Moanalua High School, earned her BA in Criminal Justice Administration from Hawaii Pacific University, and was attending Seattle University for her Master's degree in criminal justice. She is survived by mother, Cindy S.O. Chu; father, Kyle K. Chu; brother, Ikaia K. Chu; grandparents, Jackie Okahara, Harold and Tina Okahara, Abraham and Deborah Chu; god-parents, Doug and Gail Hasegawa. A Celebration of Life will be held on Tuesday, December 27, 2016 at Mililani Mortuary Mauka Chapel. Visitation 5:00 p.m. Service 6:00 p.m. Casual attire.